New to EDI? Here's an explanation of EDI — Electronic Data Interchange. EDI stands for Electronic Data Interchange and is the electronic communication of business transactions between suppliers and retailers. Purchase orders, confirmations, invoices, shipping updates — these and many other transactions can be handled by EDI. Let’s talk about the basics. 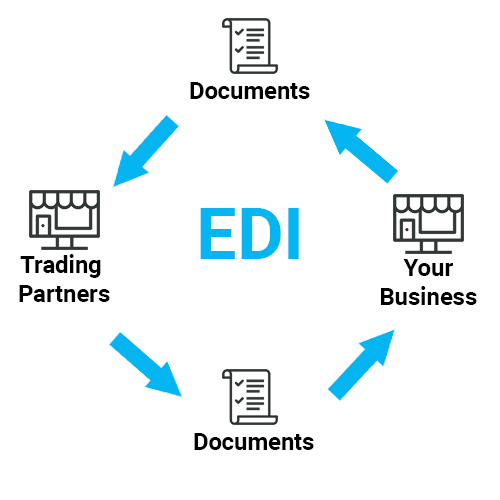 What does EDI do? Process orders, ship items, get paid. EDI replaces order processes, transactions and basic communications that were once done with paper or fax— remember those? — with electronic transmission. First, there are all kinds of EDI documents — some retailers will use a lot of them, others will rely on just a few. But the process typically begins when the buyer at the retailer creates a purchase order digitally with EDI — it’s a document called the 850 and the supplier gets it through our Lingo software if they’re working with us. The supplier sends back an acknowledgement that the order was received — a 997. After the order is shipped — there are a number of other EDI documents related to shipping — the supplier sends an invoice. In EDI, it’s the 810. As you might guess, that’s a very simplified explanation of the process. The bottom line is that EDI speeds communication and ensures that the details both parties need are available. It’s an essential component of modern commerce, allowing supply chains to function with speed and efficiency. Paper documents that were once shuttled back and forth for weeks can be exchanged in mere minutes, dramatically reducing the time between order and fulfillment. 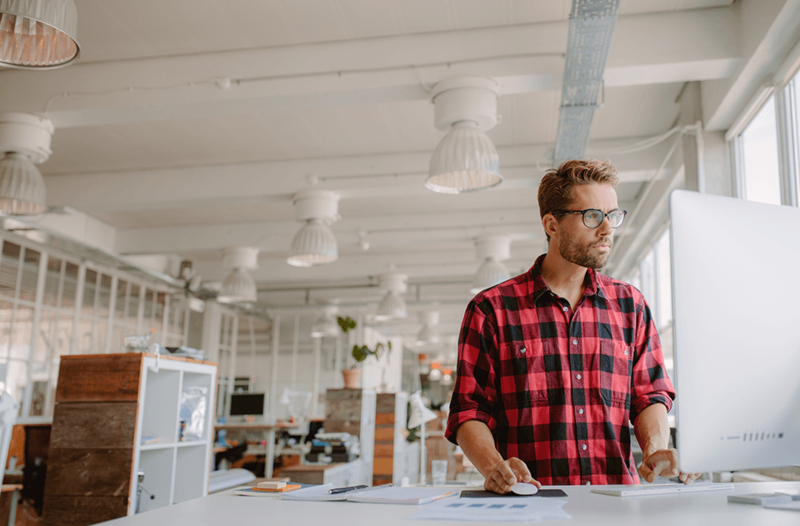 What’s more, cost-effective cloud-based solutions allow companies of all sizes to enjoy the benefits that EDI provides without making a major investment in costly hardware or additional personnel. The EDI process can be challenging. Lingo™, our proprietary, robust and easy-to-use solution, makes the EDI process straightforward, drastically reducing the need for manual data entry and preventing the errors that practice creates. We also back up our technology with people. The knowledgeable experts on our customer support team are just a phone call away and ready to help you conquer any challenges. To learn more, watch this video or connect with us to find out how our solutions can help your business. I’m a visual learner. Do you have any videos about EDI? As a matter of fact, we do. Watch the video on the right for an explanation of EDI by our expert staff.